Future has struck up a relationship with Bow Wow’s baby mama, Joie Chavis, which caused Bow Wow to feel some type of way. 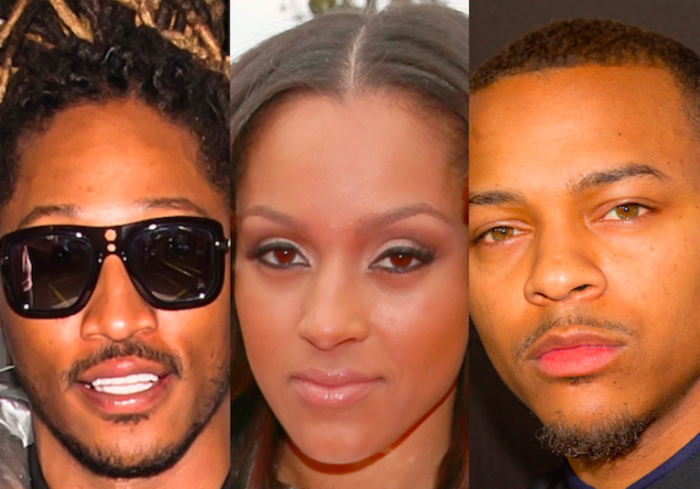 The Freebandz boss Future has been “secretly” dating Joie Chavis, who is the mother of Bow Wow’s son Shai. She is a model and entrepreneur who has over 900k followers on Instagram alone. UPDATE: March 13,2018 Rapper Cheeks Bossman smacks Bow Wow for disrespecting Future. Bow Wow also responds to this incident. Check out the footage below. 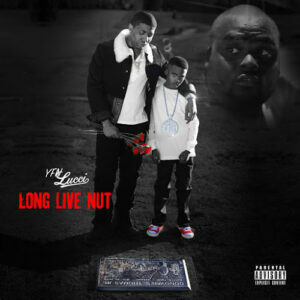 YFN Lucci shares his brand new project “Long Live Nut.” With 9 tracks in total features from Rick Ross, Boosie Badazz, Lil Durk, Dreezy, PnB Rock and more. 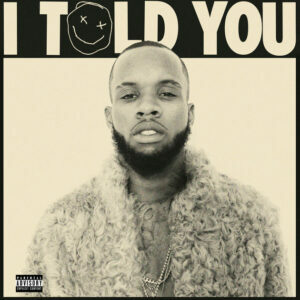 Production is handled by June James, Ranny On The Beat, Will-A-Fool, OG Parker and more. Tory Lanez releases his highly anticipate debut studio album “I Told You.” The project is 14 tracks in total with production handled by Play Picasso, Cashmere Cat, Two Inch Punch, Noah Breakfast, Frank Dukes, Lavish, DJ Dahi, Benny Blanco and more. 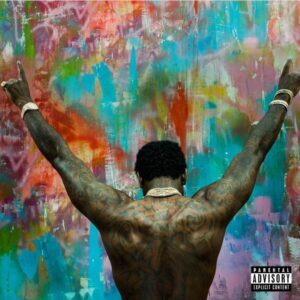 After serving a two-year sentence behind bars, Gucci Mane drops off his highly anticipated album “Everybody Looking.” With 14 tracks in total, features guest appearances come from Young Thug, Kanye West, & Drake. Production is handled by Mike Will Made It, Zaytoven, Drumma Boy, and more.